According to Rolling Stone, Kesha has plans to release a documentary about her most recent LP, Rainbow. In a newly released trailer, she describes the emotional process of recording the album, and how it helped save her life. “Sometimes things feel like they’re too much to handle,” she says. “You may be able to pull it together and put on a front in front of others. But inside you’re trapped, suffocating slowly.” The documentary will feature never-before-seen video from the Rainbow recording sessions, as well as live footage from shows Kesha played around the country. 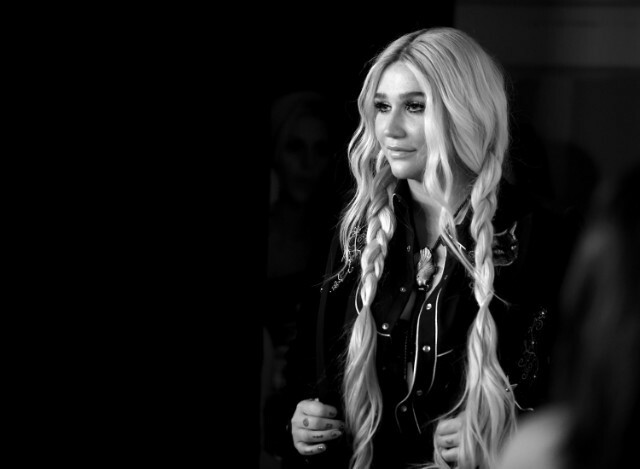 “Making Rainbow the album was such a therapeutic process and given the opportunity to turn it into a three dimensional piece of art has helped me find even deeper healing and catharsis,” Kesha explained in a statement. Rainbow – The Film will air on August 10 via Apple Music; watch the trailer below.